We'll keep your home protected, comfortable & looking great! 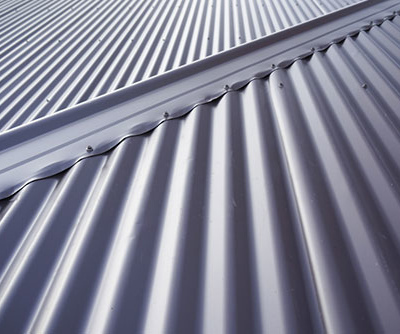 We’re a roofing company based in Liverpool in Sydney’s west and we service clients Sydney-wide. Since 2012, we’ve been focused on providing quality customer service and materials for our clients. 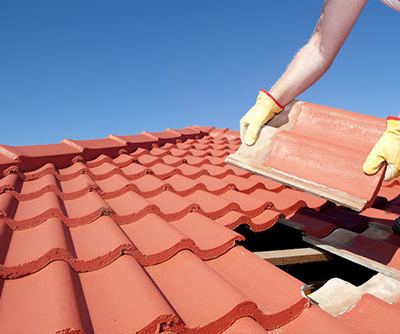 With exceptional quality roof installation and a huge range of roofing services, it is no wonder that we have been trusted by hundreds of Sydney families and businesses to keep their homes and workplaces well covered. 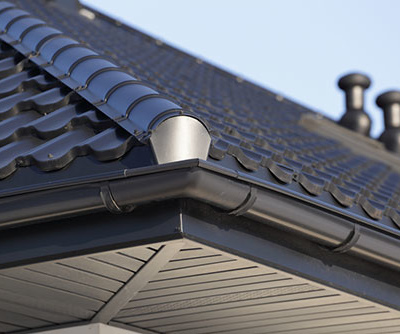 At TomKat Roofing we truly believe that it is our attention to detail, prompt service and high-quality workmanship is what set us apart from other roofing contractors and specialists. 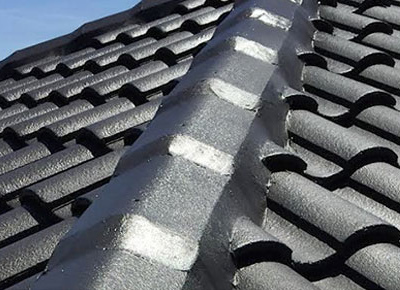 When it comes to protecting your home or business you need a roofing specialist who is reliable, competitive and stands by the quality of the work. We thrive on our customers feedback and the very reason we continue to grow our services Sydney wide.